Today, Mother’s Day here in Denmark May eight. 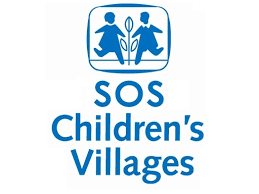 SOS CHILDRENS VILLAGE had a money collection. Mum and I donated 3 hours today to collect money in front of our local Super Market KIWI. I had made sure the staff knew we would be there, and they were ever so kind. We talked to many people and most of them gave a contribution. Some people just walked by without a glance and a few was rude, but mostly people were nice. However, we got from one kr from a little girl that found it in her pocket, to 50 kr from some people. There were kids that donated coins and asked about the collection and some grown-ups that gave without talking at all. We apprised all of them, and all of them gave what they could. Tomorrow we will take the collection boxes to the bank and they will tell how much money we collected. Blessings to those who gave!! And may those others find a bit more love within themselves...even if they couldn't help, it is a hungry soul that must be so harsh! 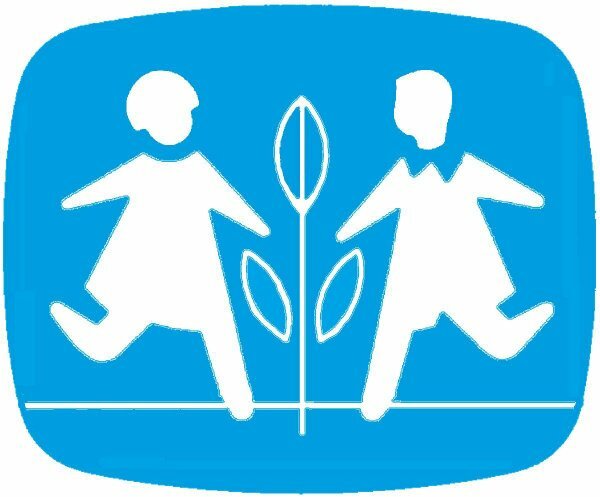 Most people were nice and gave, but even if you don`t want to donate you don`t have to be rude... But some people...what can you do? Awweee honey, it is not so difficult. And you do a lot of good coming here and helping out on Pink Saturday.